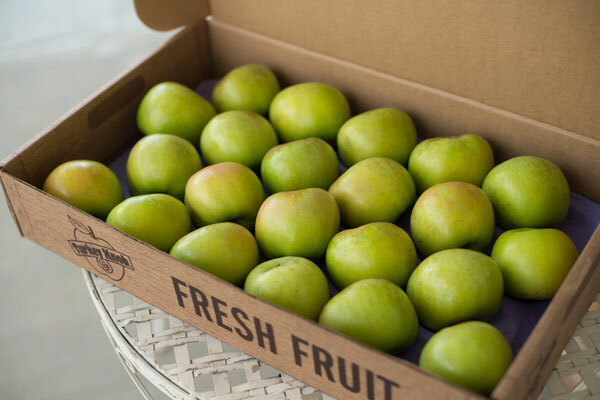 Albemarle Pippin has a rich flavor and a firm, juicy texture. It is excellent for cooking or eating fresh. 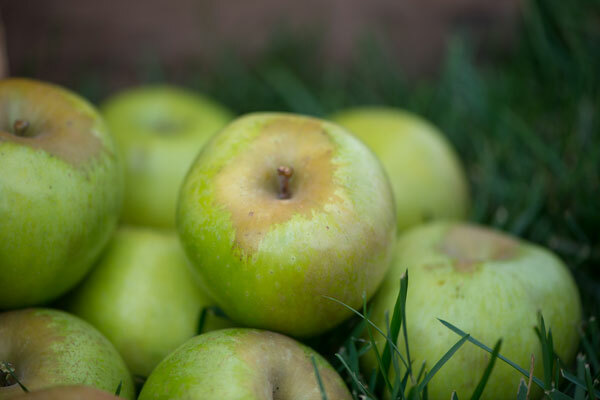 It is considered to be the best cider apple. It's flavor improves with storage. Albemarle Pippin was discovered in New York in 1759. It may have come from England about 1666. It was grown by George Washington and Thomas Jefferson. 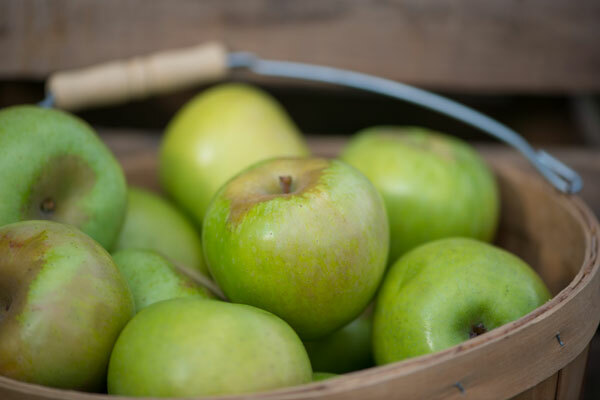 This apple was a favorite of Queen Victoria, and was the only food she exempted from the import tax. It's popularity faded because it is difficult to grow.